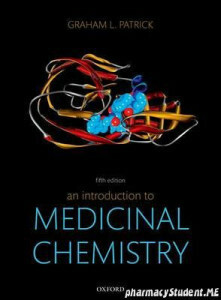 This text is aimed at undergraduates and postgraduates who have a basic grounding in chemistry and are studying a module or degree in medicinal chemistry. 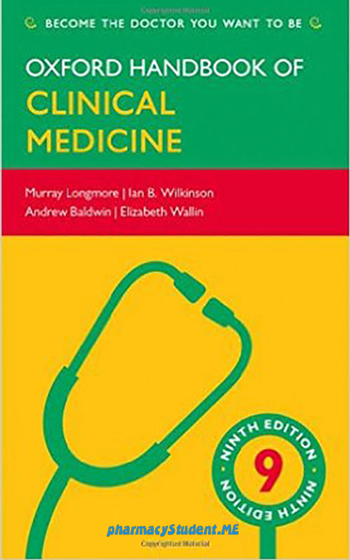 It attempts to convey, in a readable and interesting style, an understanding about drug design and the molecular mechanisms by which drugs act in the body. 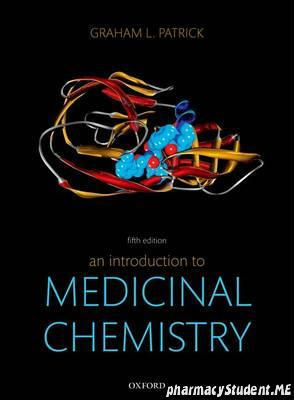 In so doing, it highlights the importance of medicinal chemistry in all our lives and the fascination of working in a field which overlaps the disciplines of chemistry, biochemistry, physiology, microbiology, cell biology, and pharmacology. 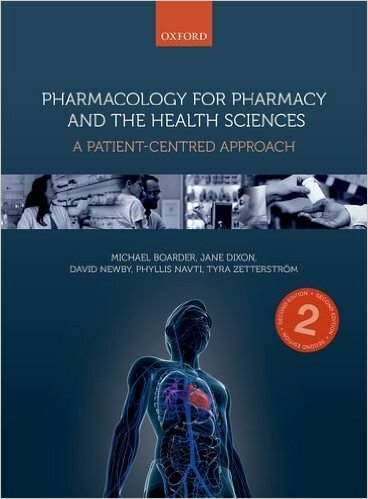 Consequently, the book is of particular interest to students who might be considering a future career in the pharmaceutical industry. 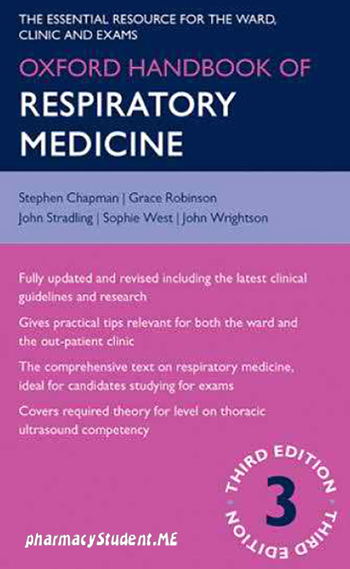 significantly updated Online Resource Centre, with 40 molecular modelling exercises and 16 web articles.